In a discussion of The Gospel Four (I Won’t Walk Without Jesus) on Facebook, things veered — don’t ask — onto the tv show Mama’s Family, which brought us to Allan Kayser from the show and led me to some excellent shirtlessness. Caught in passing, in a NYT obit for Don Mankiewicz, a reference to his writing scripts for many tv shows, including Simon & Simon, which was a great favorite of my guy Jacques. Noticed in passing: a recipe in the NYT for red-flannel hash: a colorfully named dish. Note the (widespread) opinion that school teachers make big bucks — an idea that Joe certainly didn’t come to on his own. Ignaz Pleyel’s Symphony in G Major (Benton 130) went by me on WQXR (classical music in NYC) yesterday, and I was reminded what a fascinating character Pleyel is. This will lead us to shapenote singing and then, via the composer’s personal name, to the Jesuits and Krazy Kat. Jerry Van Amerongen is a cartoonist based in the United States. His work includes the comic panel Ballard Street, which has run since 1991. 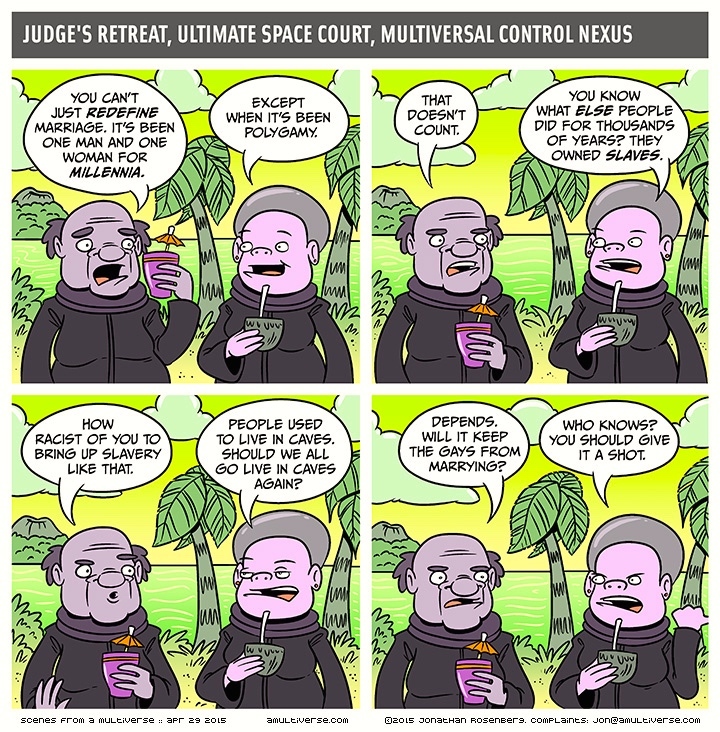 Before 1991 he drew a comic panel entitled The Neighborhood for ten years. Following up on my posting on Elsa Lanchester, some remarks on her unconventional family and her relationship with Charles Laughton. And then notes on the spectacularly unconventional lives of Lord Berners and Robert Heber-Percy. 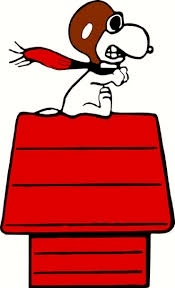 That’s Snoopy, who imagines himself as a World War I flying ace, while imagining his doghouse as a Sopwith Camel. You are currently browsing the Arnold Zwicky's Blog blog archives for April, 2015.